The paint booth intake filters determine the quality of the painting, they prevent dust from the intake air entering the paint booths/spray booths and keep it from dirty air. 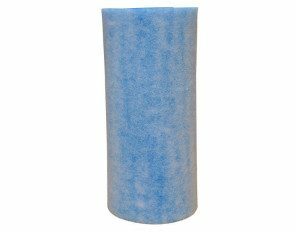 We manufacture high-quality air intake filters. The filters are available in different filtration classes from G1 to F6 and in different sizes. 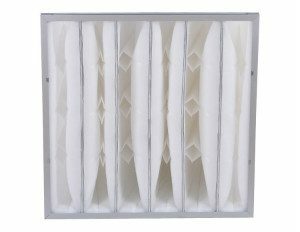 We offer standard and customized size paint booth filter, HVAC filter for industry and commercial filter applications at a competitive price, if you are looking for reliable air filter supplier and partner in China, Clean is the right choice for you. Clean paint booth filter is the key to quality paint jobs and healthy workshops. It is widely used in automotive, railway, machinery, metal and wood products industries for spray applications. 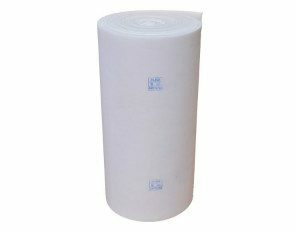 Clean paint booth filters available in pads and rolls with a wide variety of widths and lengths. Clean offers a wide scope of HVAC filters, from high-efficiency air filters to low-efficiency air filters, from HEPA filters to pre-filters mesh, we supply high-quality HVAC filters so as to meet most of your HVAC system filtration applications. Download brochures, catalogues and information on our hvac filters, paint booth filters and related services. A general brochure in English containing the main groups of industry filter products as well as company data. Clean is an air filter leader from China specialized in designing, manufacturing, supplying and serving of High quality paint booth filter, HVAC filter etc.